Apple Music is a recent competitor in the music streaming sphere, released on June 30, 2015. But Apple already had a great pedigree with regards to music services, with the iTunes store having been successful for more than a decade. Though the iTunes store offers in excess of 43 million songs (everything but The Beatles, apparently), its streaming service offers a little less, at around 30 million. Apple Music isn’t just for Apple users, with a Play Store App currently in beta. It allows Android users to stream its immense catalog and comes with some unique extras such as Connect, a blogging feature that seeks to bring artists closer to their fans, allowing them to share music, videos and photos with followers. Apple Music also includes the Beats 1 internet radio station, which plays continuously in more than 100 countries. Though the Amazon Prime service can be shared between two adults and up to four children in the same household,Amazon Prime Music does not apply to “invited household members on a shared Prime account.” Thus, Prime Music can only be shared between the two adults sharing the Amazon Prime account. Spotify’s radio and discovery algorithms are also extremely clever and are what makes Spotify’s personalized playlists (Discover Weekly), delivered every Monday, worth checking out. 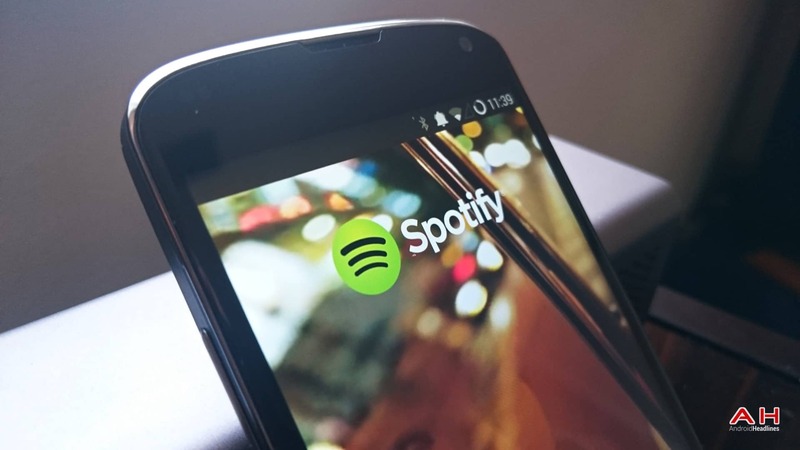 So which music streaming service is best? Let’s quickly wrap them up. Amazon is possibly the worst as a pure music streaming service because its catalog and family-sharing features are limited, but it arguably has the best extras: no other service offers access to movies, books and free shipping from an online store. Apple Music is all about the music. You won’t get any TV or video streaming benefits here, but you will get one of the biggest music databases and an intuitive interface to discover new music. Then there’s Spotify. Spotify just works. It provides high-quality audio playback, it seamlessly syncs between devices, and it’s perfect for parties and sharing because most people are familiar with it already.